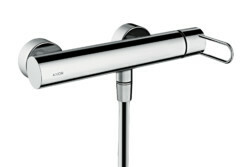 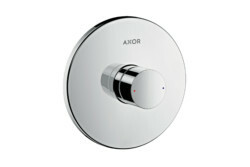 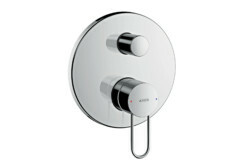 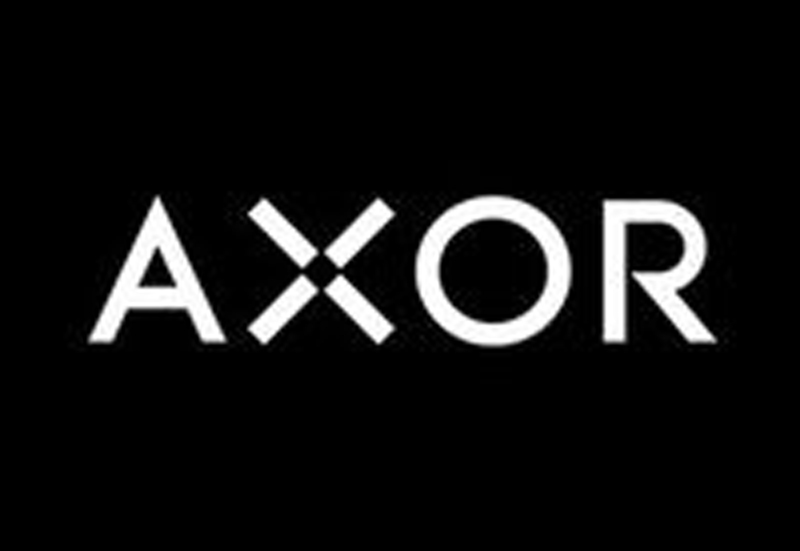 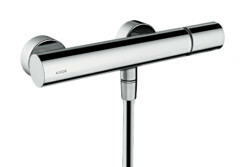 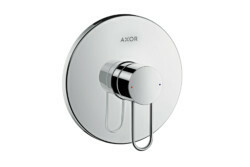 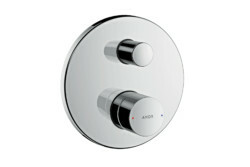 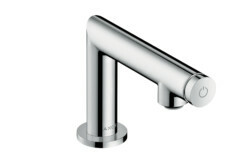 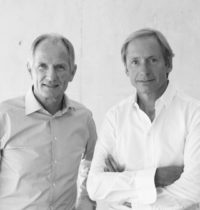 AXOR Uno pursues the uncompromising design principles of the original Purist movement with consistent construction: two precisely shaped cylinders joined together at a right angle. 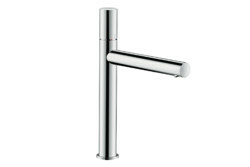 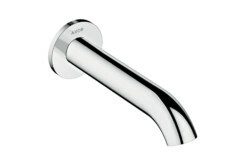 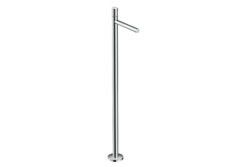 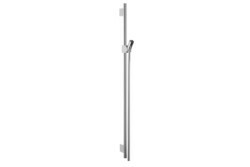 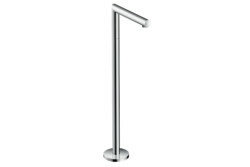 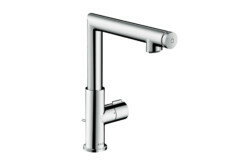 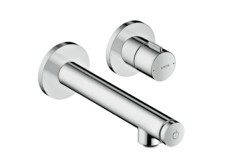 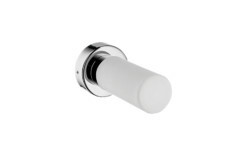 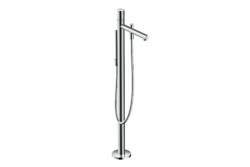 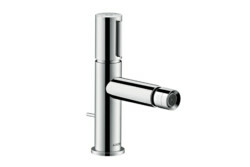 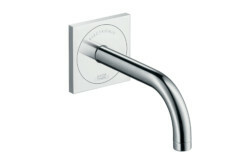 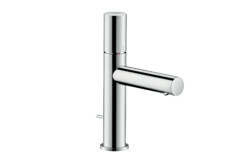 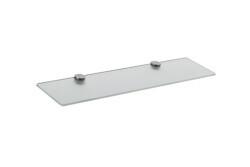 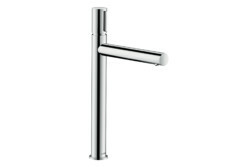 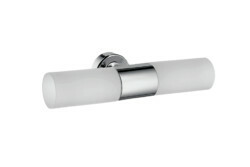 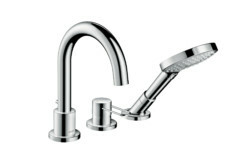 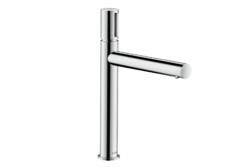 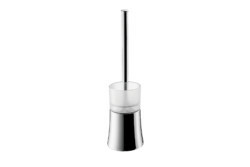 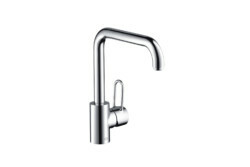 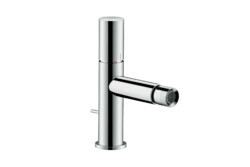 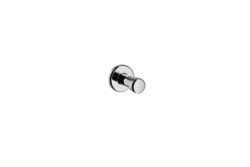 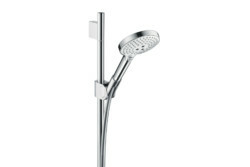 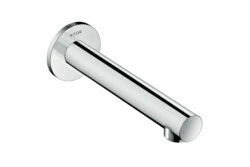 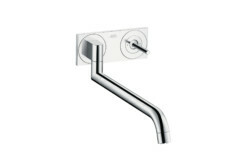 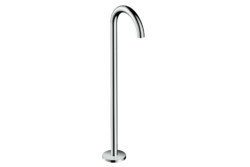 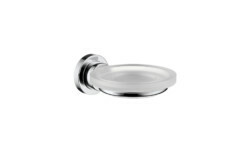 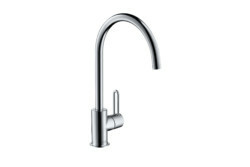 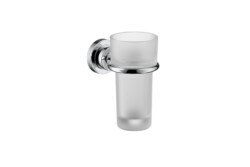 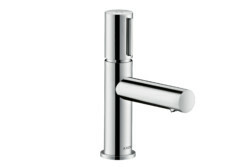 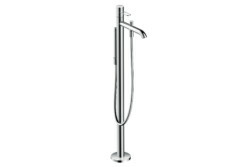 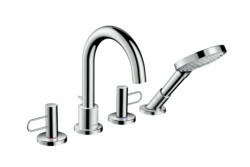 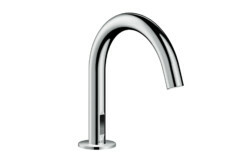 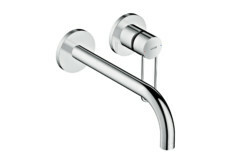 The spouts and handles are available in radical or gently rounded versions. 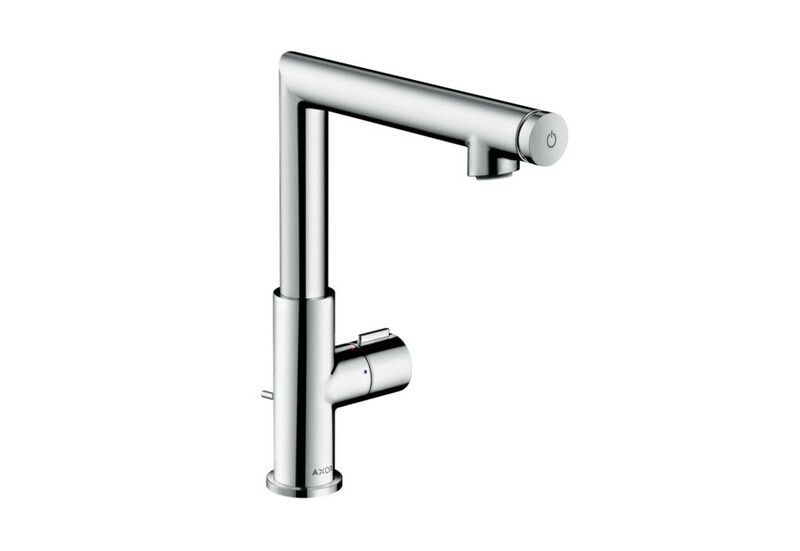 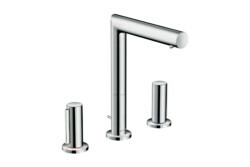 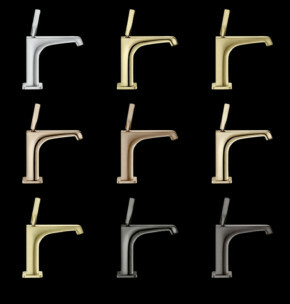 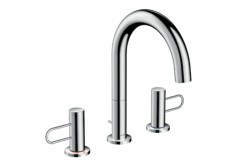 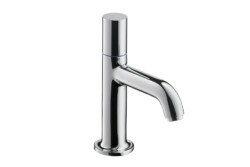 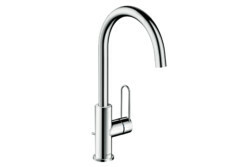 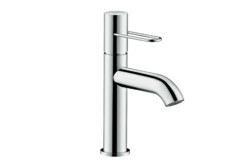 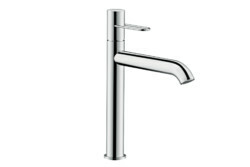 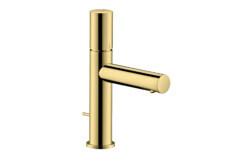 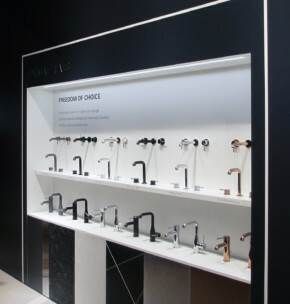 The precise contours and the raised proportions in the golden ratio of the taps are their defining stylistic features, lending them a special aura and giving them a sleek and elegant look in any setting. 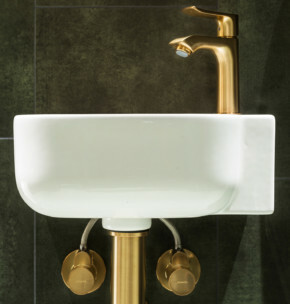 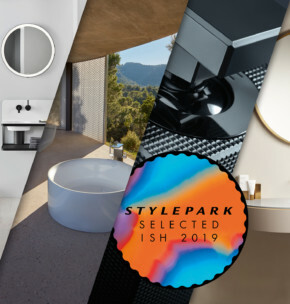 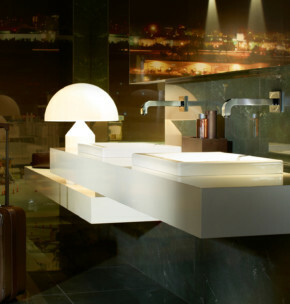 Special surface finishes impart added radiance to the collection, which comprises over 70 products for washbasins, showers and bathtubs. 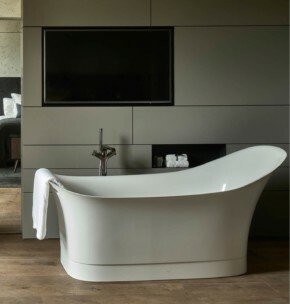 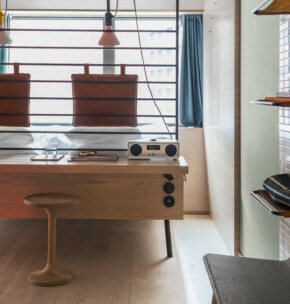 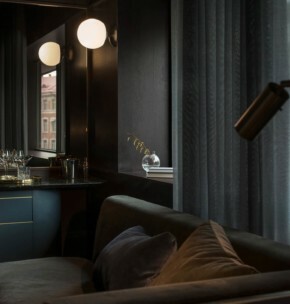 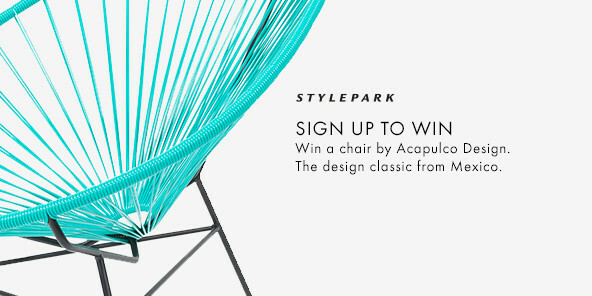 Radical and modern Purism – both stylistic directions emphasise simplicity of function. 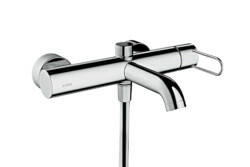 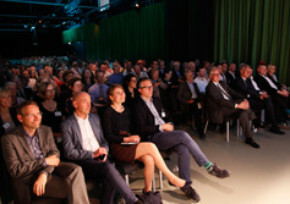 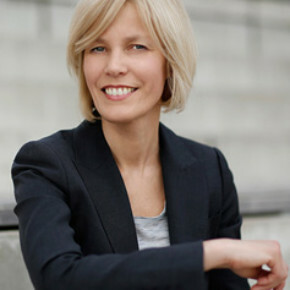 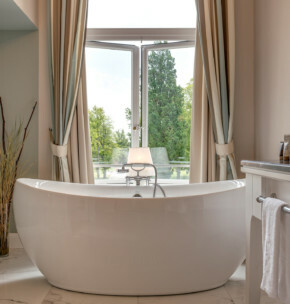 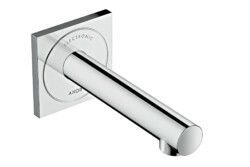 Operation of the AXOR Uno taps has been reduced to the essential: the flow of water is started or stopped by pressing the Select button, by turning the so-called “Zero” handle, or by lifting the ergonomically shaped loop handle.